67/365 This promotion has ended. 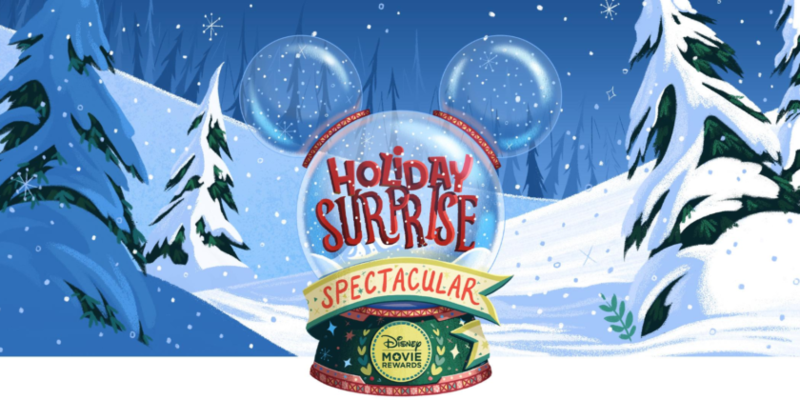 Disney Movie Rewards is running a fun Advent Calendar of goodies to give away, mostly in the form of bonus points, I’m guessing. 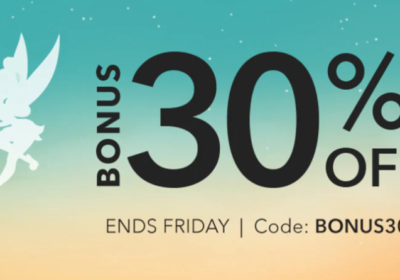 If you click here and go to the promotion’s landing page, you can see that a new box will open each weekday with some sort of holiday surprise or reward inside. 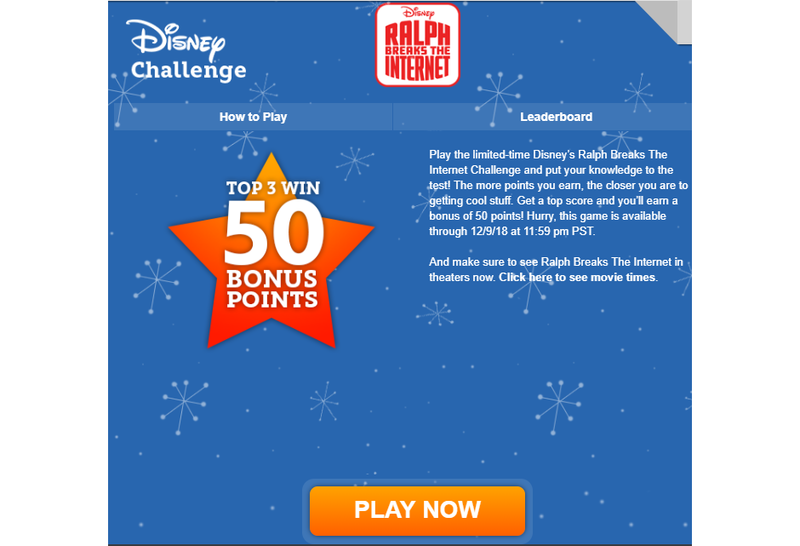 Today’s reward is my favorite kind: a bonus Disney Challenge! And the topic is Ralph Breaks the Internet. Fun! 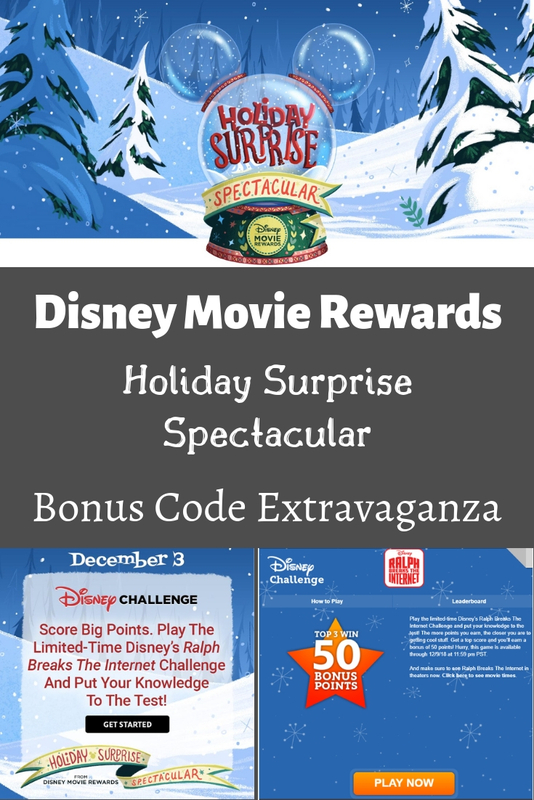 I had already played rounds of the regular Disney Challenge (first & third Mondays of the month), plus the Marvel Challenge (new game every first of the month) this morning when I found this gem on the Holiday Surprise Spectacular page. 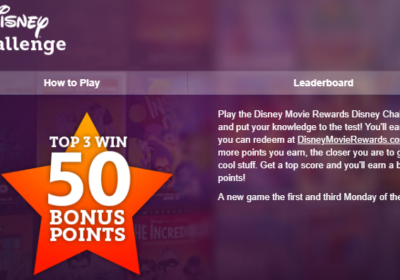 Play the game to automatically earn five points, with a chance to win 50. This game will be live through December 9, 2018. Saturday’s box was a code given out during a movie in the evening. Since I’m not going to sit through a movie just to get a code, I’ll just take to the Interwebs to find it. Simply go to one of the posts on the Disney Movie Rewards Facebook page to find someone who posted the code in the comments. 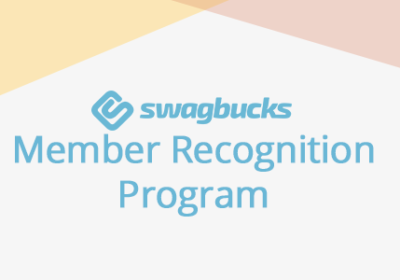 Don’t forget to thank them! Saturday’s code was worth 12 bonus points! Or, better yet, watch my Facebook page or follow me on Twitter, and I just might post the codes for you! You’re welcome!